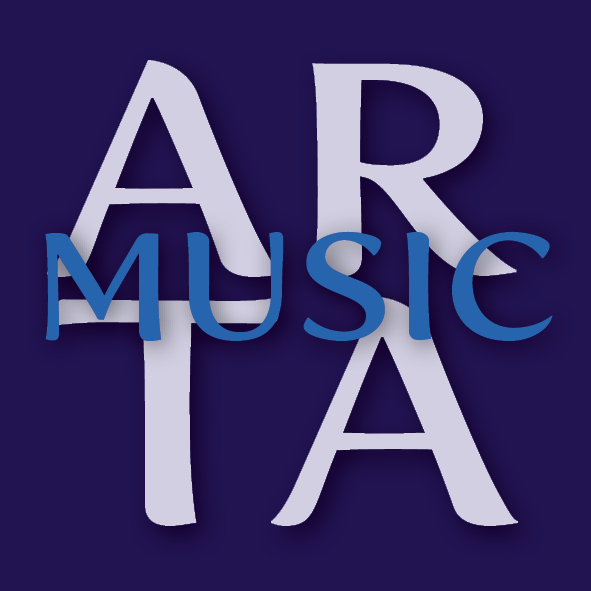 There are only two guitar players in the whole world who play jazz so exceptionally using two-handed tapping. One is Stanley Jordan, in the USA, and the other, born in Rijeka (Fiume), Croatia, is Darko Jurkovič. 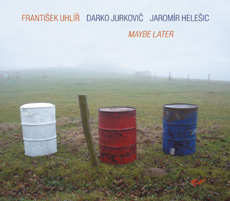 František Uhlíř, one of the best double-bassist on the Continent, together with the guitarist Darko Jurkovič and the drummer Jaromír Helešic, has formed a Trio, currently one of the best you will hear in Europe. 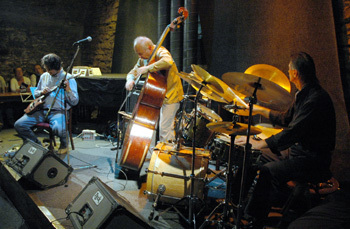 The band includes Jaromír Helešic on drums and Darko Jurkovič, one of the few guitarists who plays the instrument by tapping it with the fingers of both hands. The video was made in the historic Knoxoleum in Burghausen, Germany. This is an opportunity for those of us outside Europe to withess in action one of the world's great bassists, František Uhlíř and an intriguing guitarist whose easy execution belies the intensity of his music. Click here for their performance of "Maybe Later."